Our first product! 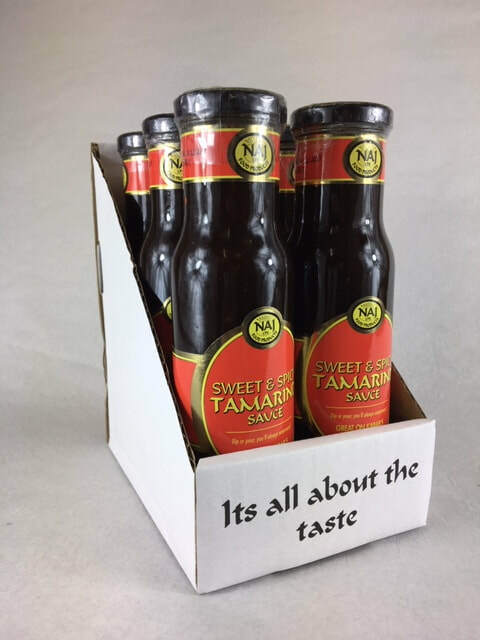 The distinctive flavour of the tamarind fruit has been perfectly fused with just the right amount of spice to create this mouth-watering condiment, perfectly capturing the flavours of Asia in a single bottle. 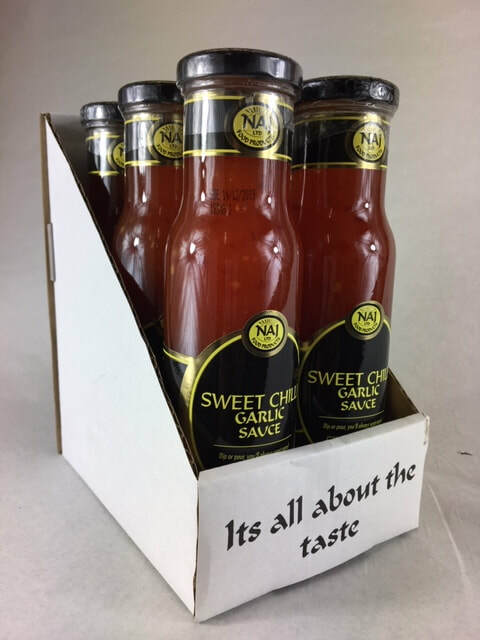 Our bestselling sauce together with the unique blend of spices and traditional cooking techniques, gives this condiment the edge over the rest of its competitors. The sweetness is perfectly balanced with the heat of the spices, and fuse together to form the perfect combination to satisfy the senses. 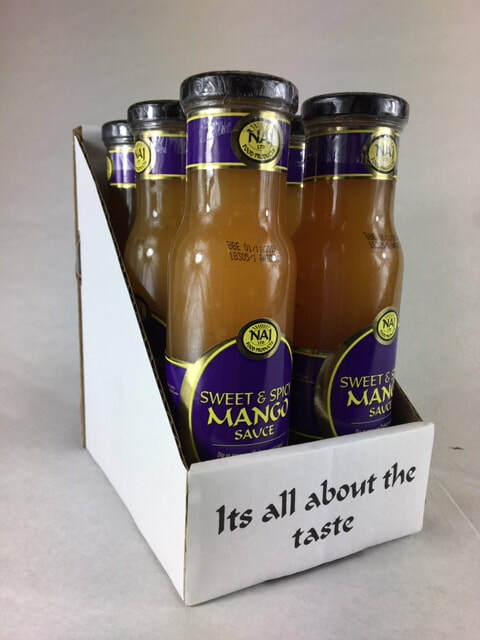 After the huge success of the sweet and spicy mango sauce, and the hundreds of requests from consumers looking for the same flavour with a little more kick, we gave them just that! Using the same blend of some of the world’s hottest spices that we took from our "Hot Chilli Pepper Ketchup" we infused them with the mango and created this sensational version of the already best seller.